And we have information for Australia! 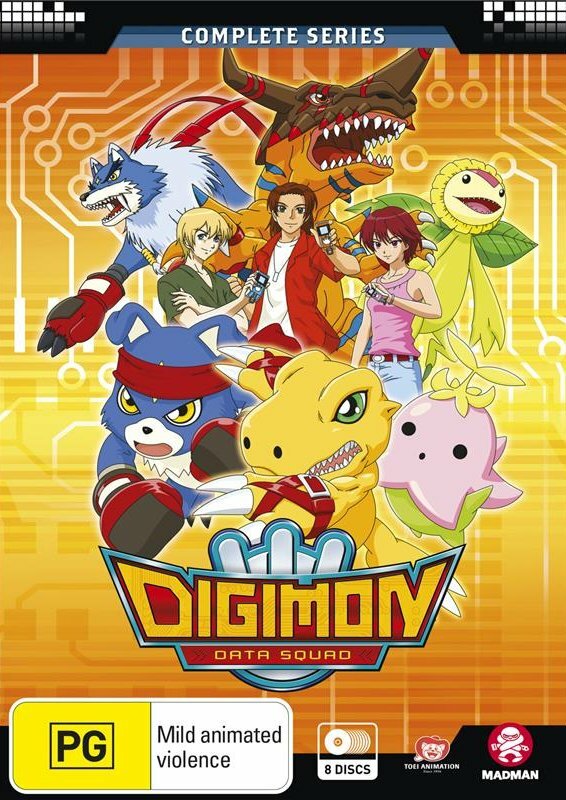 Madman in Australia has listed Digimon Adventure tri. Part 5 on their 'Business 2 Business' catalog website under the title of "Digimon Adventure Tri. Part 5 - Coexistence"
The expected release date is November 1st. Blu-ray will be $35 and DVD will be $30. Most of the information appears to be relatively basic stand-in info and the stand in cover is just the theatrical poster art. The specifications match the US and UK release and the interview with Johnny Yong Bosch is also listed as an extra. Australians Digimon fans should be happy they have confirmation of a release and that the wait isn't super long. As the US and UK tri. Part 5 discs get in people's hands they'll be discussing the releases here. 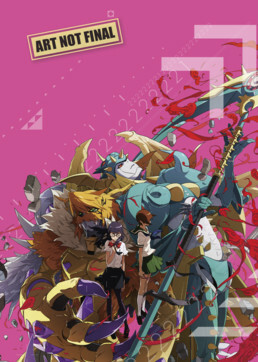 And Australians still have a few days to enter our contest to win the upcoming Madman release of Digimon Adventure tri. Part 4 Loss. They currently list it at $56.98 and the release date shows as September 5th, the same date previously given by Madman. Interestingly, the cover listed is not based on the previous US box cover.